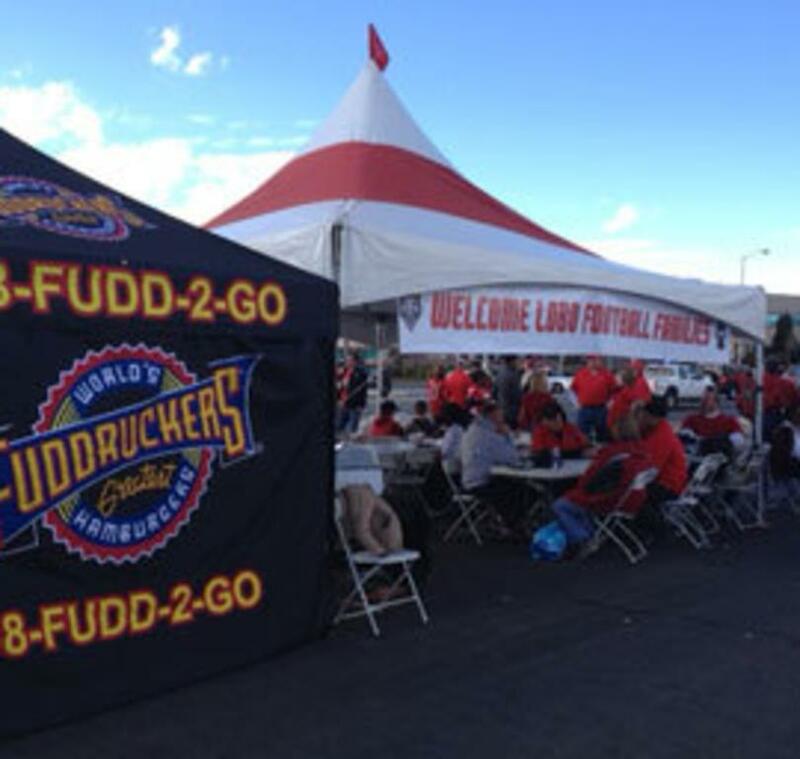 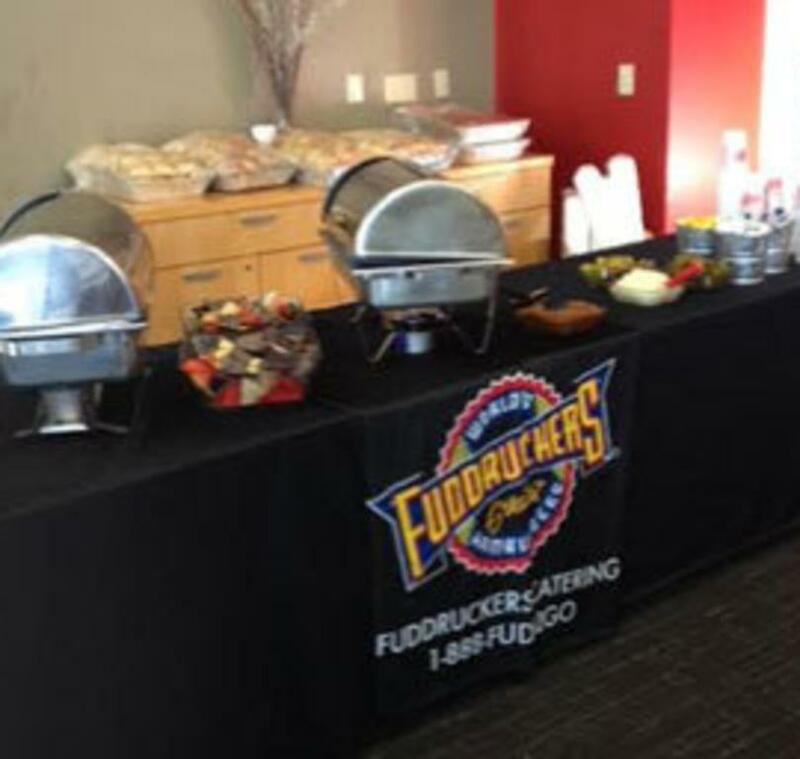 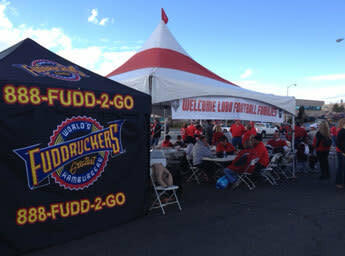 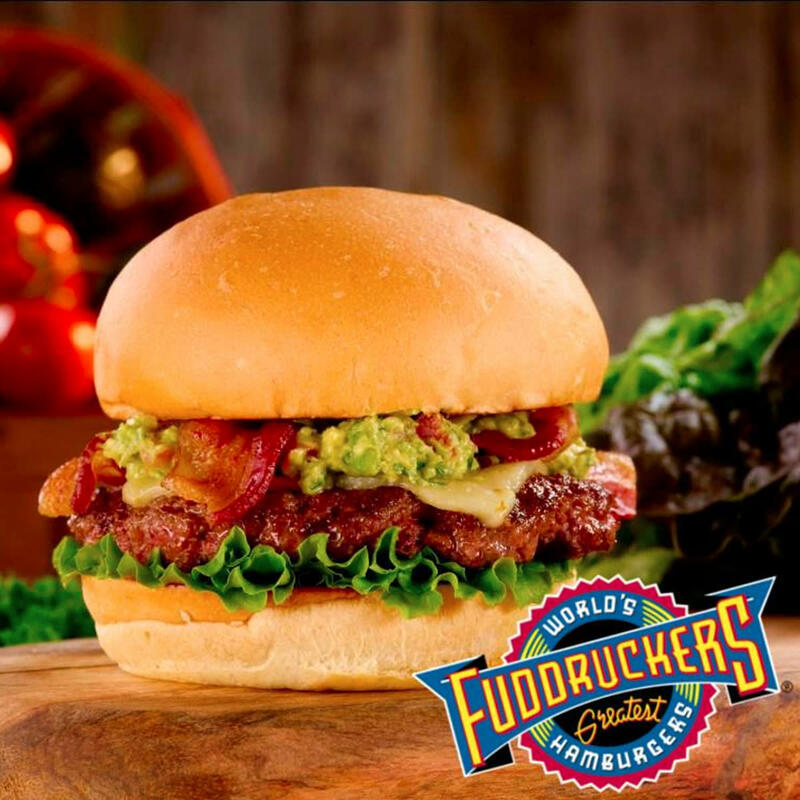 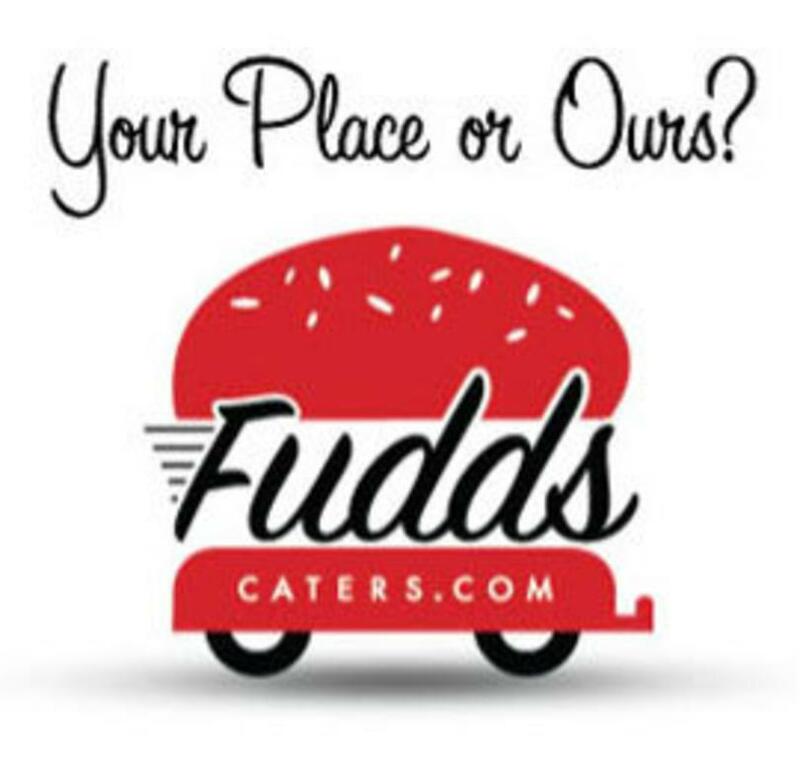 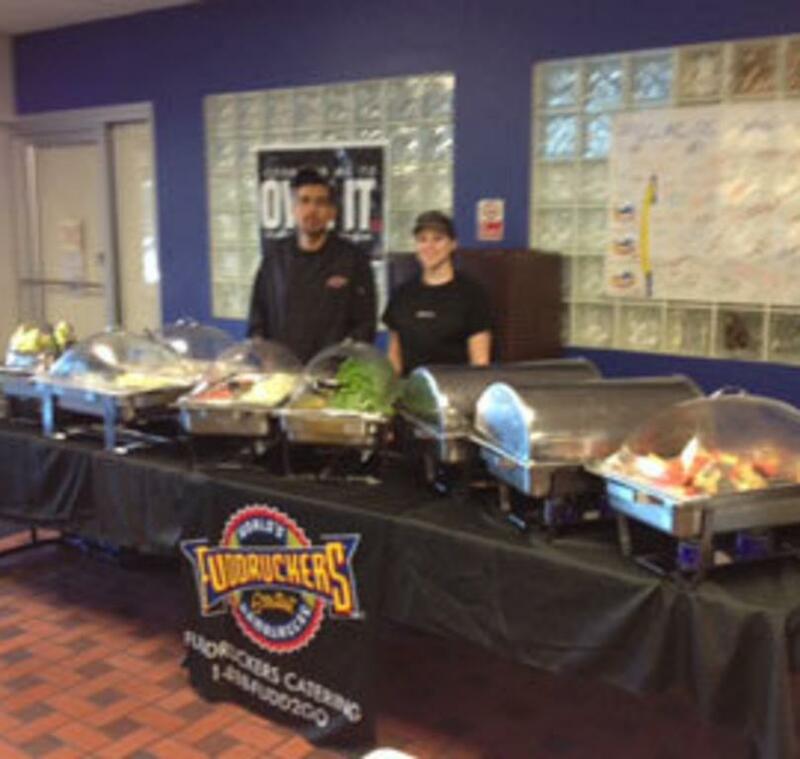 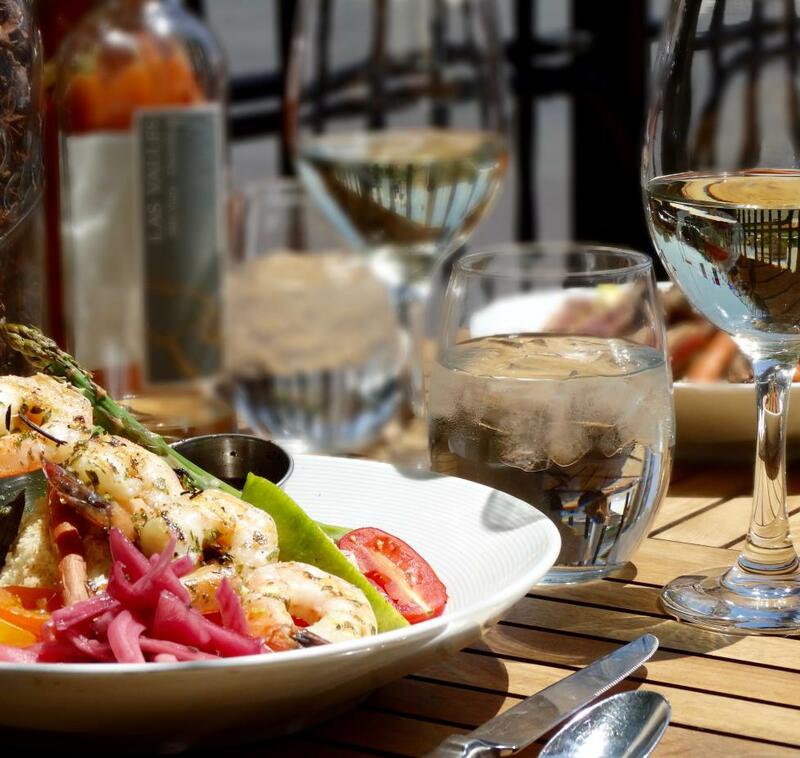 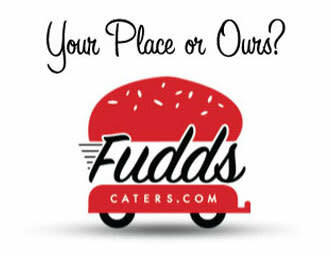 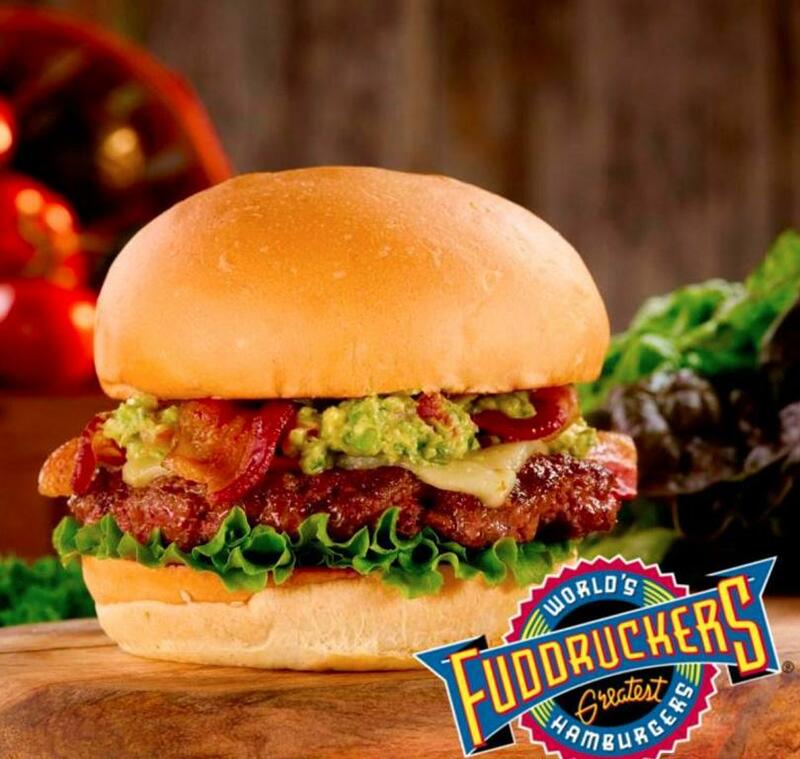 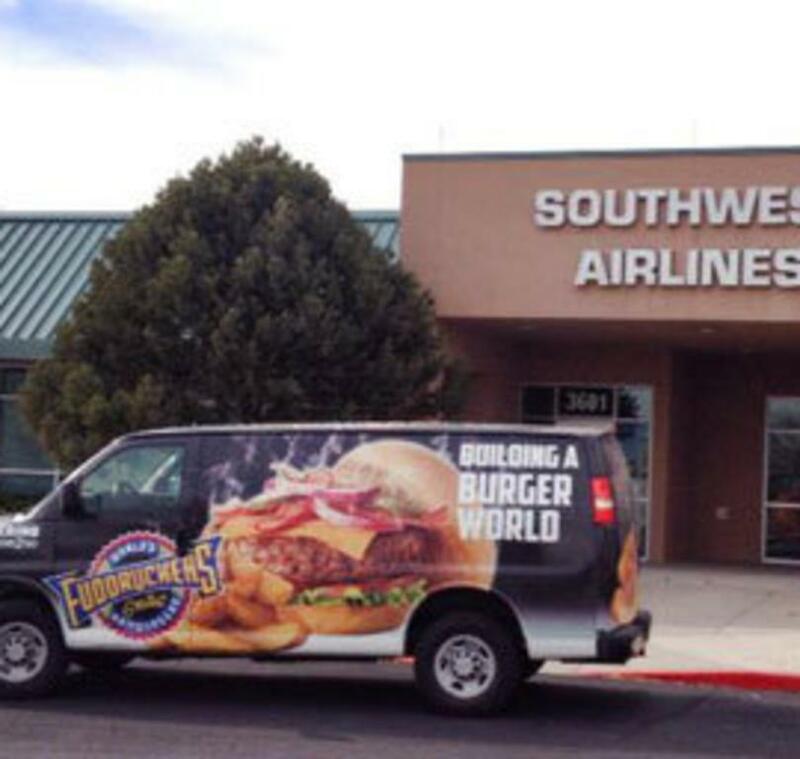 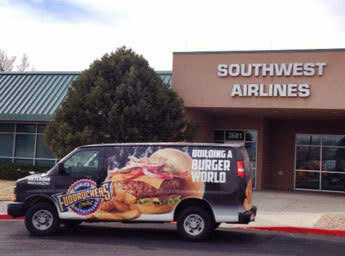 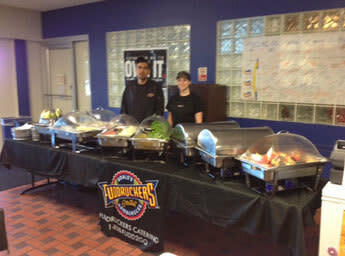 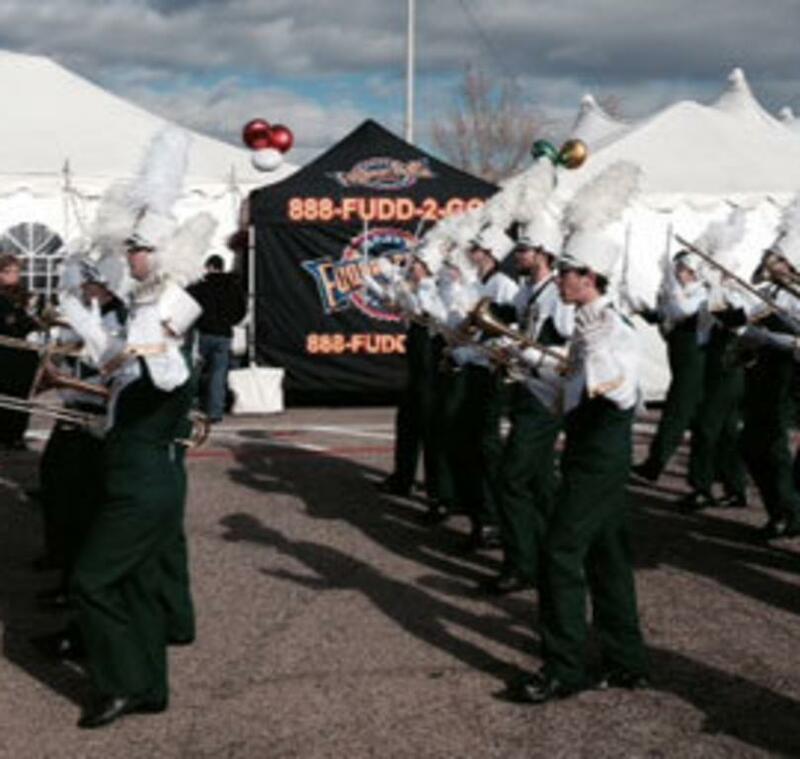 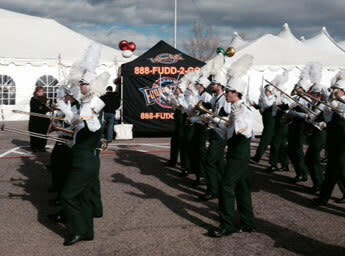 Let Fuddruckers® help you create your World’s Greatest Event with Fudds Caters, at your place or ours. 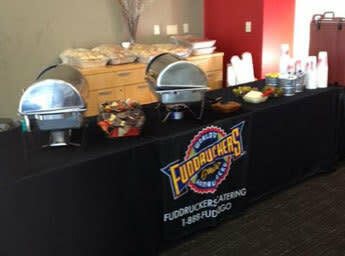 Fuddruckers catering menus are total customizable and go well beyond the World’s Greatest Hamburgers®. 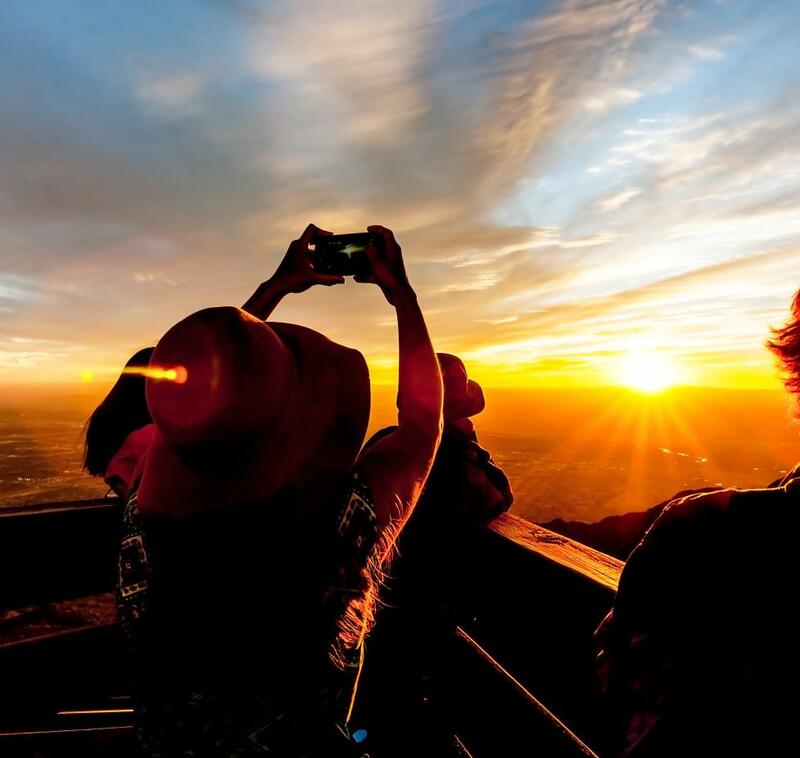 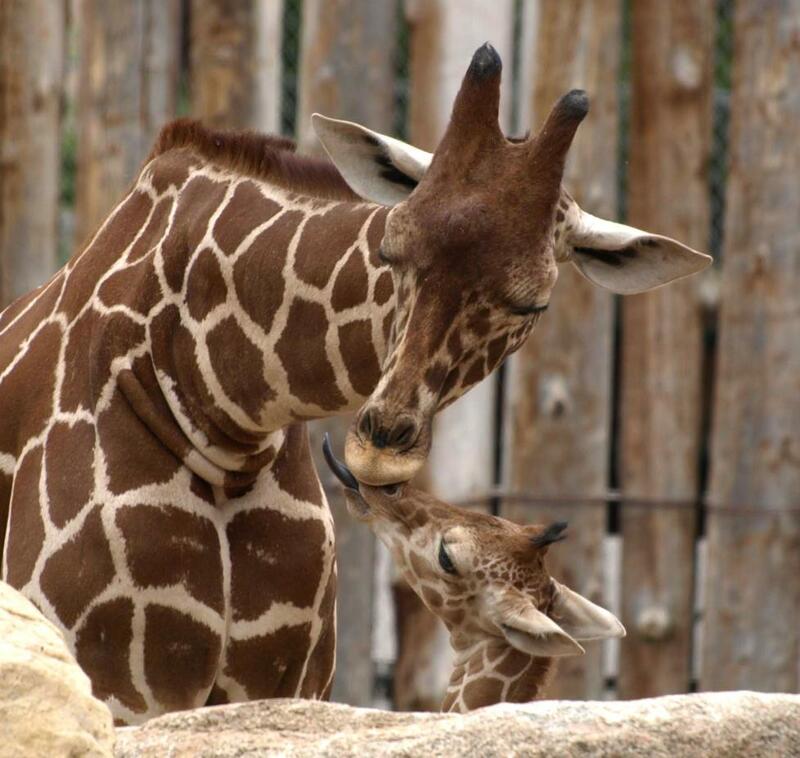 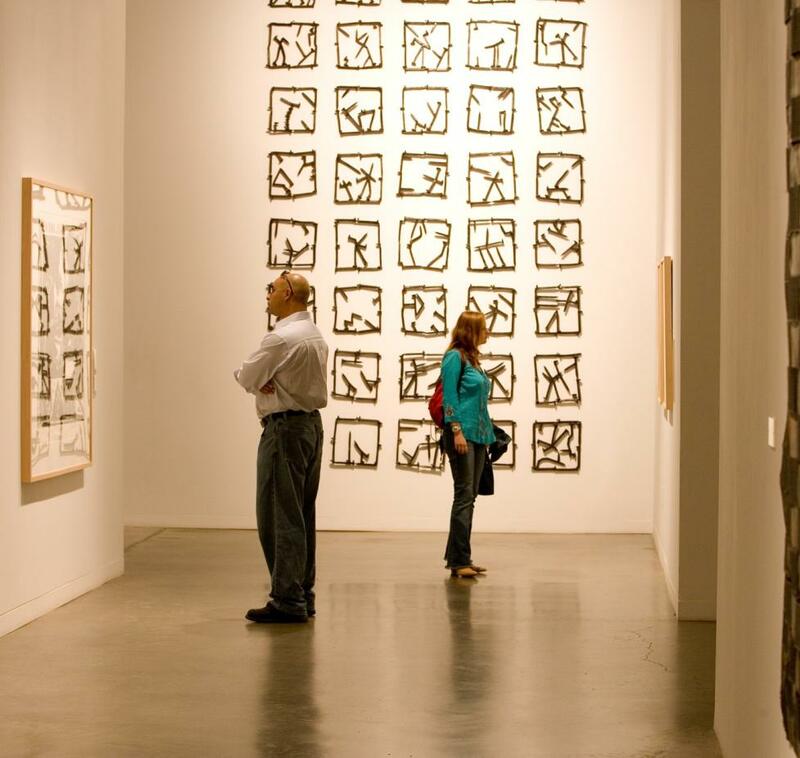 Motorcoach/RV Parking: Available, and buses too!